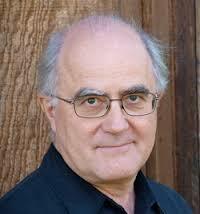 This week @ Beaches Sangha, we're going to do another podcast by Stephen Batchelor. This month it's one of my faves. You will have heard us talk about 'Mara' - the mythical figure who tried to knock the Buddha off the path for the whole of his life. Batchelor talks about this in reality as anything that causes us to feel stuck, or that binds up our ability to respond to life with creativity and kindness. It's a cracker. I hope you'll join us.